Scratching is a specific behavior induced by itching; it is also a common symptom of many types of dermatitis. For the itching evaluation in animal models, automatic quantification system is needed for objective and accurate observation. 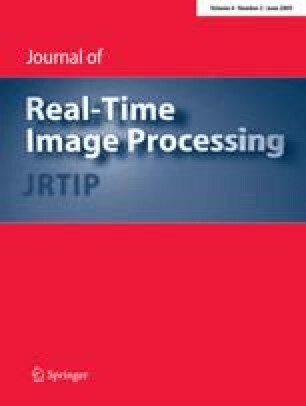 In this study, a dedicated real-time motion analysis system is developed for detecting the scratching behavior of laboratory mice in long-time experiments, which enables automated behavior quantification for the development of new drugs for diseases such as atopic dermatitis. This system can detect laboratory mice scratching in a non-invasive method by introducing a specially designed high-speed vision system that can calculate the frame-to-frame difference at a frame rate of 240 fps. A quantification algorithm is also implemented for distinguishing the scratching behavior from other behaviors. In fact, we evaluate the effectiveness of our system by demonstrating the experimental results of scratching behavior detection during the long-time observation of several ICR mice. The results also show the objectiveness and accuracy. The authors thank the reviewers for their constructive comments and valuable suggestions. This work was supported by the Japan Society for the Promotion of Science, JSPS-KAKENHI19.54222.